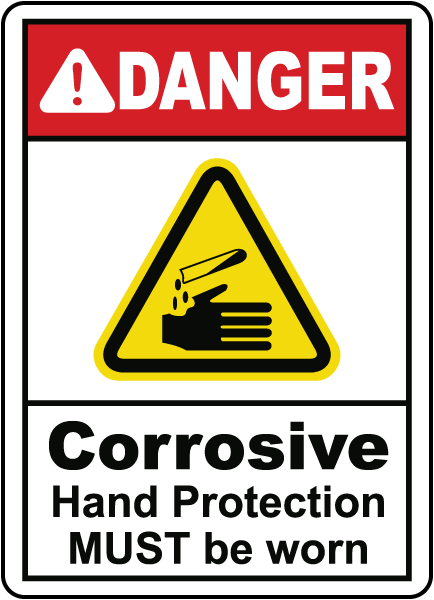 To prevent injury, some machines require extra safety measures while workers perform repairs or maintenance. These machines need to be powered down and a lockout tagout (LOTO) procedure implemented to ensure that the machine is not accidentally turned on while work is in progress. 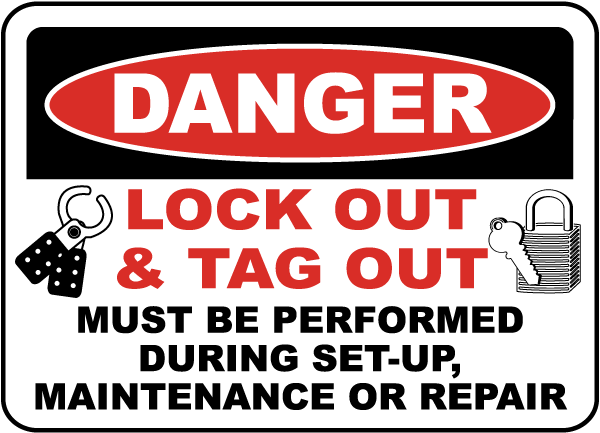 Lockout tags and lockout tagout signs are important for notifying others that maintenance is in progress and that special lockout tagout measures are in place. 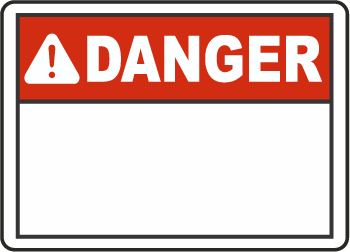 Lockout tagout standards mandate that only authorized employees lock or tag equipment, and that a machine is equipped with a device to isolate its power source or any stored/leftover energy. A machine is locked out when a lockout device is placed on the energy isolating device. With proper placement, this stops machine operation until the authorized employee completes work and removes the lockout tagout device. 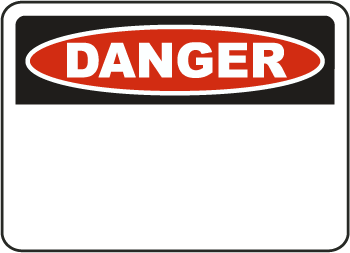 Danger signs for lockout tagout operations help to keep facilities up to ANSI and OSHA standards for safety. 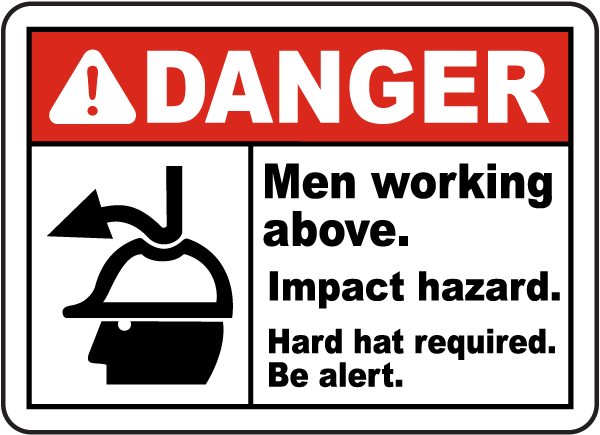 These danger signs remind workers not to perform maintenance without first following the necessary lock out procedures. 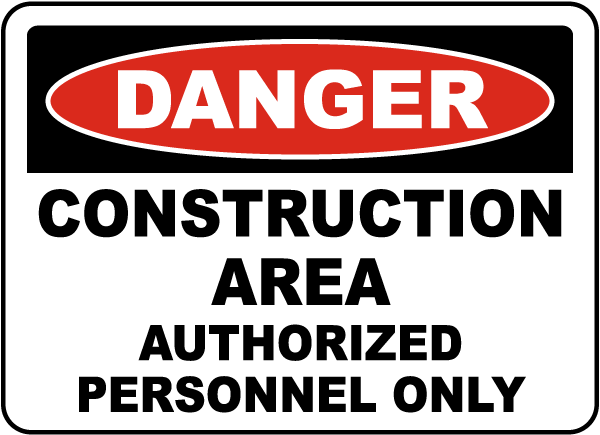 By effectively warning workers of lock out and tag out policies with lockout kits and danger signs, facilities can help to reduce accidents and workplace injury.